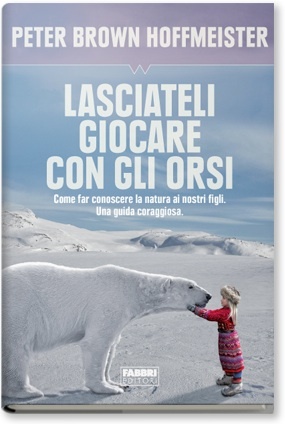 My Italian publisher, RCS Libri, has released the Italian version of Bears (Lasciateli giocare con gli orsi), and I did my first Italian interview this last week. 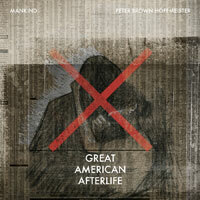 Good Earth publishing, China, is currently translating the book into Chinese. 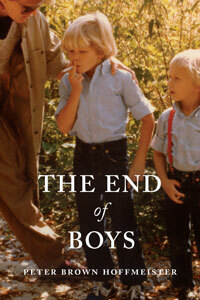 Click to see RCS Libri’s book page. Every once in a while, as an author, I come across reader blog-posts so wonderful that I have to share them. These two are fun to read. Unfortunately, I miss many posts or go back to look them up and can’t find them (one of my favorite recent blog responses – with a thematic song included – seems to have vanished from the internet). But here are two excellent examples. Thank you to all of my readers. New Places Or Getting To Know One Wild Place Well? Which is better, going to different places, being inspired by new natural settings OR getting to know one wild place really really well? Both are good philosophies. New, different, inspiring places and activities spark curiosity and require adaptability. And that’s excellent. It’s good to get out of your comfort zone. But learning a somewhat wild place (a place that has no trails and no water and no bathrooms) and getting to know everything about it is very cool too. That inspires confidence and a love for the outdoors, a love for place. So, basically, are curiosity and adaptability more important than confidence and love? I’d say they’re both important, good and noble. But which one is more so? I definitely shade toward the fewer locations. Jennie, the girls, and I have spent large quantities of time in Yosemite Valley (CA), at the Sisters Boulders (Central OR Desert), at The Columns (Eugene, OR), and on the Willamette River (OR). By going back to these locations over and over, we’ve gotten to know the plants and animals, the prevailing winds, the hidden places in the rimrock, the river holes that hold trout, the birds that nest in certain Ponderosa Pines. So immersion has led to deeper understanding. The latter three locations also fall more into a localist ethic, that it’s better to adventure near your home than to spend inordinate amounts of money and resources to adventure across the globe. I’d love anyone to weigh in on either of these. 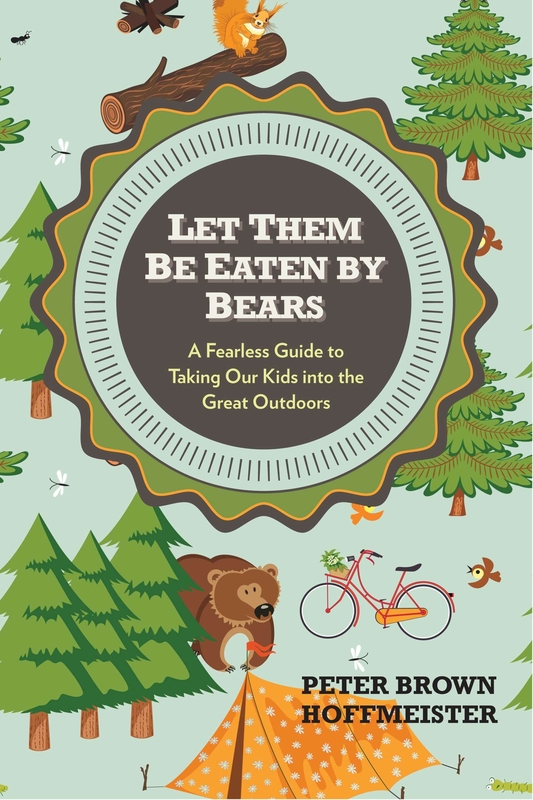 “…Hoffmeister offers an approachable, fun reintroduction to hiking, camping, and all-around exploring that will help parents and kids alike feel empowered and capable. I’m so grateful to work with my editors and assistants at the imprint.